watching the moduLog makes a great place to stay. 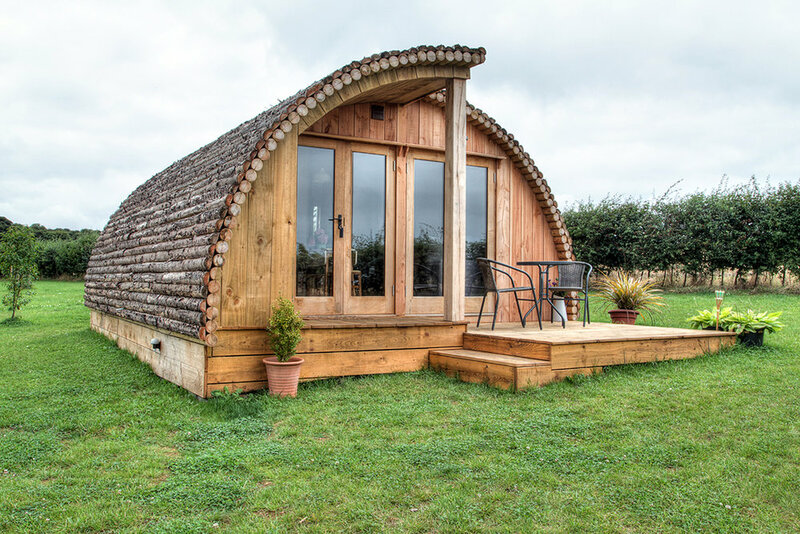 We offer a range of pods for a more luxury holiday experience . 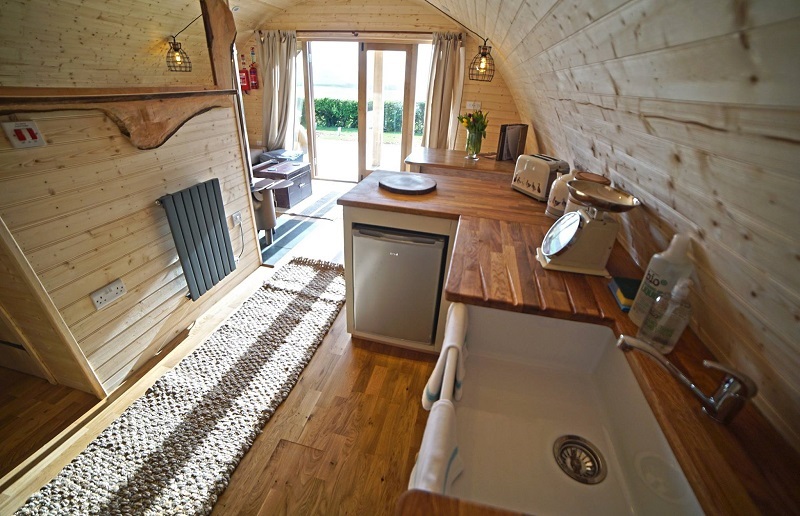 Designed to include shower rooms, bedrooms and more living space this range of moduLog designs offer a high end holiday accommodation while still keeping the glamping experience. 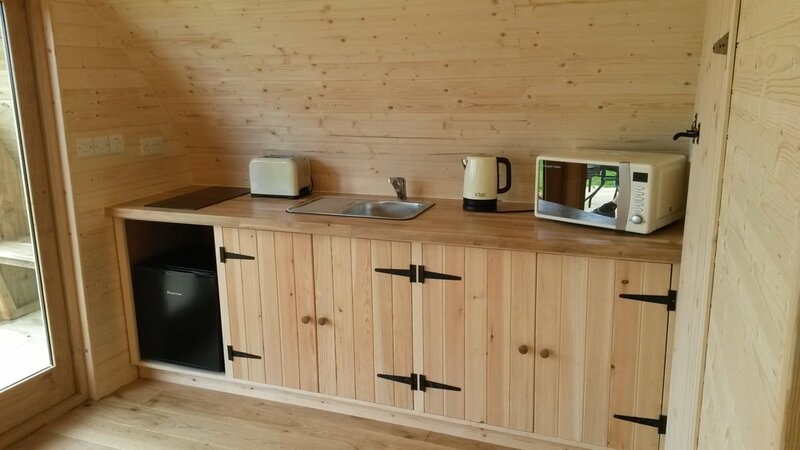 There are many designs and optional extras available to make your moduLog your own, from bespoke kitchens, shower rooms, beds & bunks, solar kits to name just a few. The Ty bach twt range is built on a steel frame with lifting points for moving with a crane or forklift. This design has a lounge/sleeping area with kitchen and shower room. It has a built in bed with under storage and a covered porch entrance. 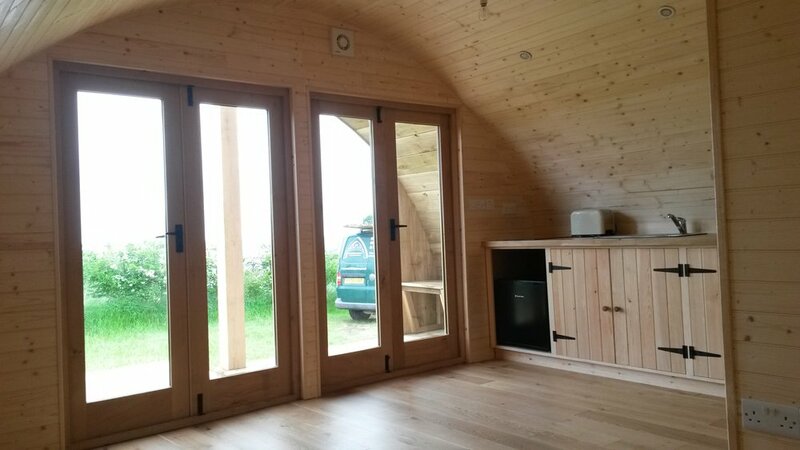 It has oak double glazed French doors looking out to your best views. Only 5% VAT on the Ty Twt range and bare units also available. Choice of cladding options available for the roof and walls. Prices, floor plans and more info available on request. The Ty Twt range is built on a steel frame with lifting points for moving with a crane or forklift. 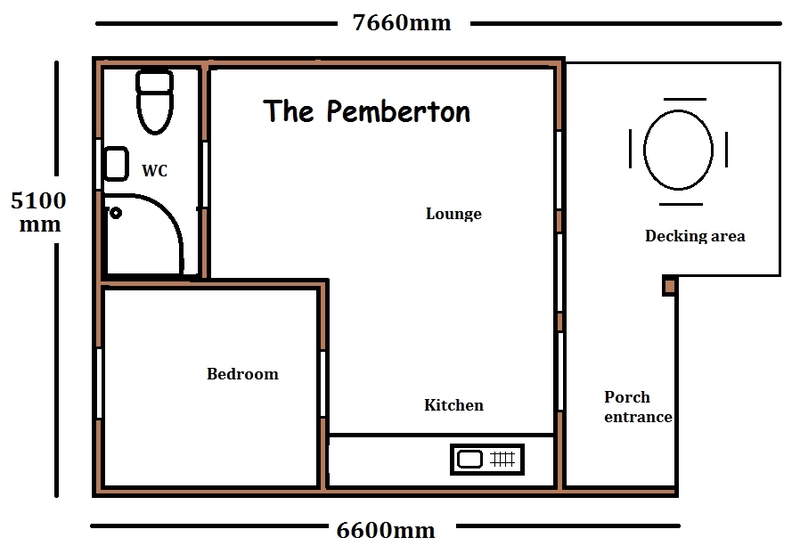 This design is slightly larger and also has a lounge/sleeping area with kitchen and shower room. It has a built in bed (twin or double) with under storage and a covered porch entrance. This design has added space for seating. This design has a lounge/sleeping are with kitchen and shower room. It has glazed French doors leading onto an outdoor decked area looking out to your best views. It has glazed French doors under a double porch leading onto an outdoor decked area looking out to your best views. 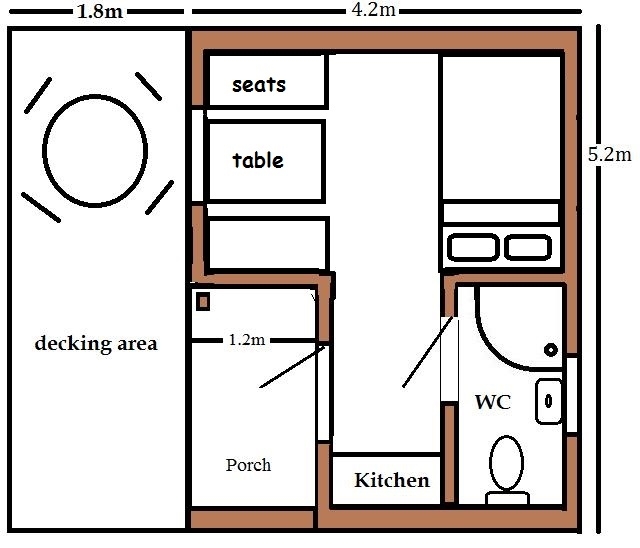 This design has a lounge and sleeping area which could sleep 2 or 4. There is a kitchenette area plus a shower room. This design has a lounge/kitchen area which turns into a sleeping area at night plus a Bedroom with en-suite shower room. It has a covered porch and outdoor decked area. This design has a lounge/kitchen area which turns into sleeping areas at night plus a shower room. It has a covered porch and glazed French doors leading to an outdoor decked area. This design has a lounge/kitchen area which turns into a sleeping area at night plus a bedroom and shower room. It has a covered porch and glazed French doors leading to an outdoor decked area. This design has a kitchen area and a lounge which turns into a sleeping area at night plus 2 double bedrooms and shower room. It has a covered porch and glazed French doors leading to an outdoor decked area. Have a go at creating your own moduLog design. 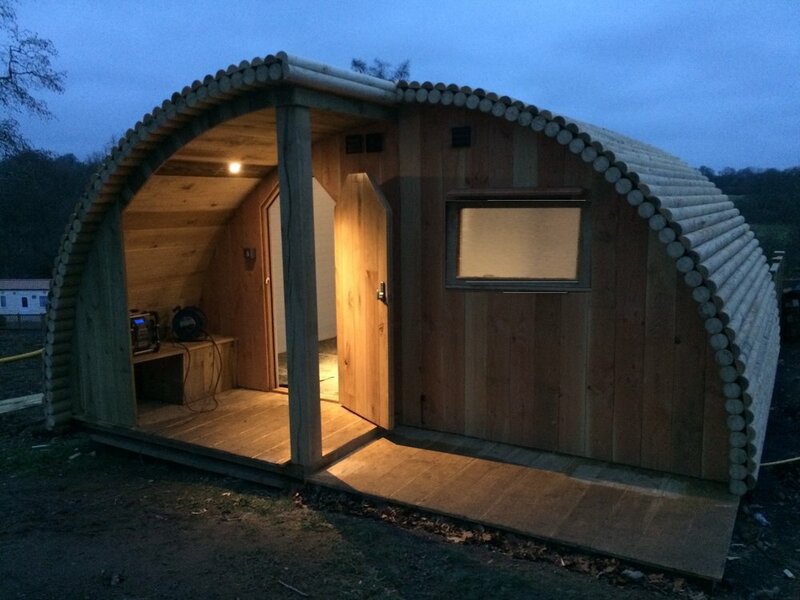 with its modular design the moduLog you can create a totally bespoke design to suit any personal requirements and budget. A choice of optional extras for a personal touch. From exterior cladding options to custom built fixtures and decoration there are many optional extras to choose from to customise your design. You can link two or more moduLog pods together in a variety of ways to make larger units. 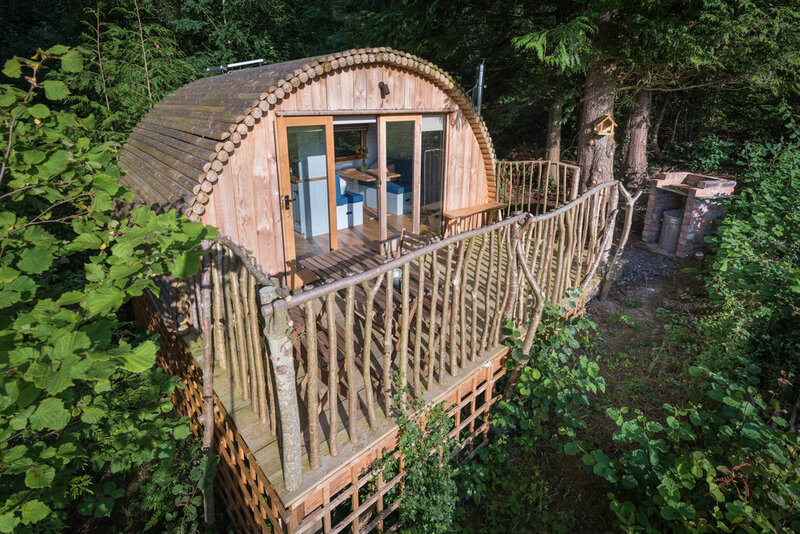 Shower pods, amenity hubs and site offices can also be built with a moduLog design. 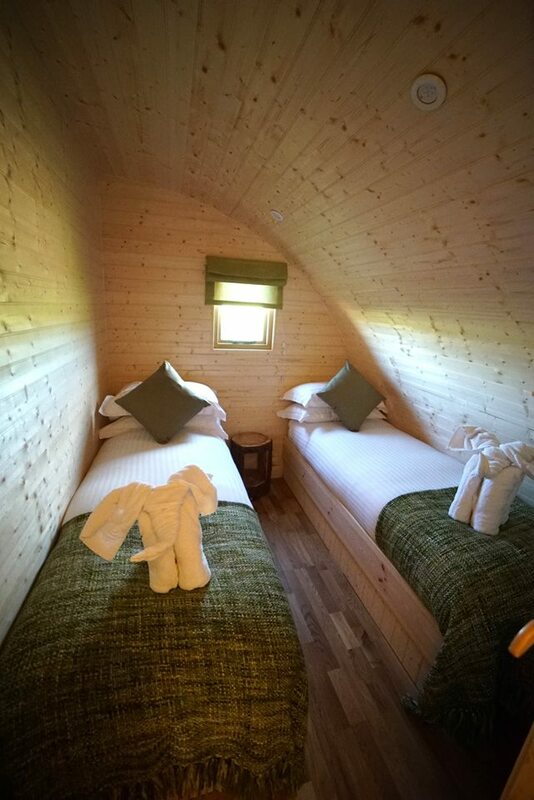 All new glamping accommodation sites containing a moduLog will also be added to our moduLog stay list and promoted through our social media sites.